Here are a few of my summertime make-up must haves. Anastasia tweezers–I know this isn’t make-up, but these are THE best tweezers. 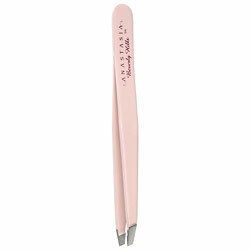 They can get out any stubborn little-hair stubs. 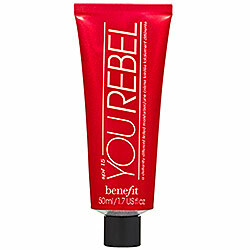 Benefit Tinted Moisturizer–it protects and conceals at the same time. I like to use this as a substitute for foundation. It’s a lot lighter and perfect to wear out in the sun. 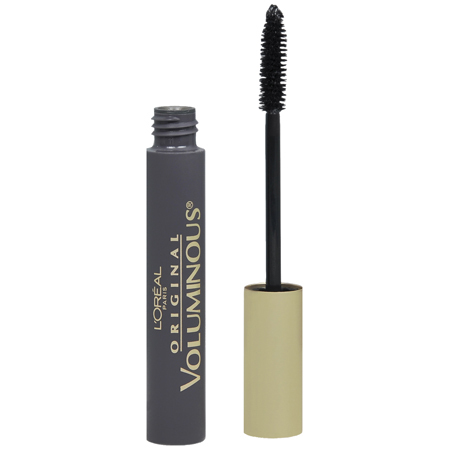 L’oreal Voluminous Mascara–my all-time favorite mascara. Can’t leave the house without it on. I’ve tried the expensive brands, and I just keep going back to my favorite grocery store product. 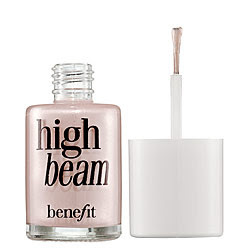 Benefit High Beam–perfect for the summertime. It gives your face a little dewy complexion and soft afterglow. 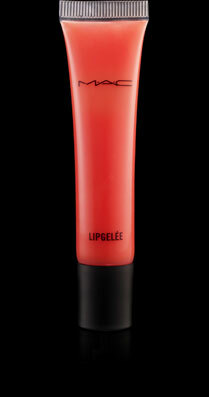 MAC Cosmetics Lipgelee–stays on your lips but doesn’t make them feel sticky. Super shiny. 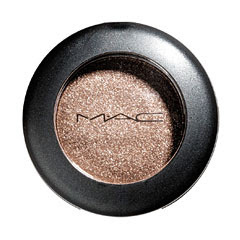 MAC eyeshadow–I really do love MAC eyeshadows and blushes. The pigments last all day long and blend well. What are your make-up must haves? Thanks for sharing your tips. You are always so gorgeous! I've always wondered what you used. Those are some great must haves. I am right there with you on the mascara and the MAC eyeshadow! Every single time I try a new mascara, I'm always disappointed and go back to the one you mention here! It's a gem! 🙂 I'll definitely have to try the other products you mention! Thanks Darleen!